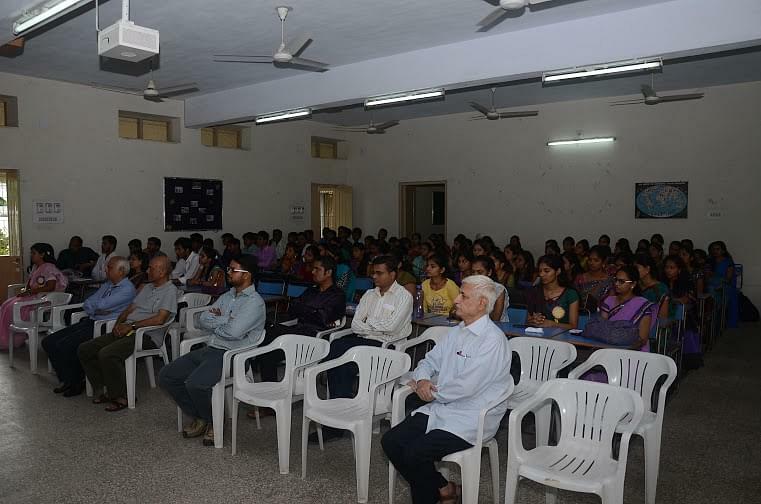 HM Patel Institute of English Training and Research, Anand was established in 1965 and is running under the Charutar Vidya Mandal. The college offers undergraduate and postgraduate Degree programs in English Language Teaching (ELT). 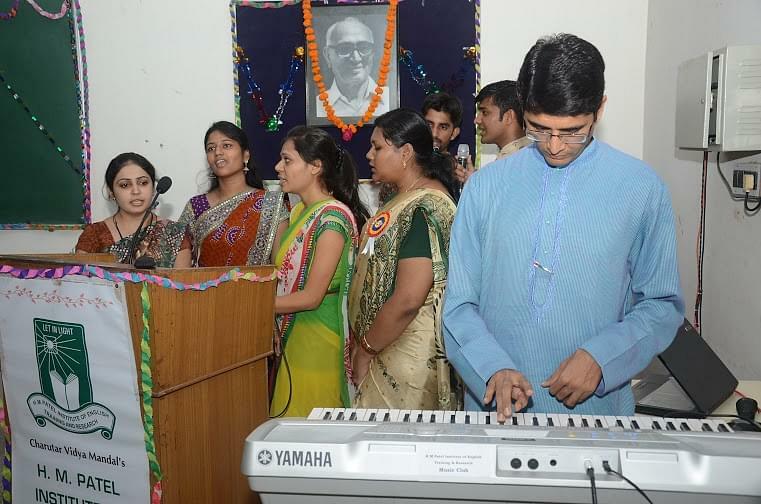 It is affiliated to Sardar Patel University (SPU) and approved by National Council for Teacher Education (N.C.T.E). The Institute is now being managed by its Board of Governors and the others nominated by the respective State Governments in the Region (Goa, Gujarat, Maharashtra and Rajasthan) including Foreign Languages University. 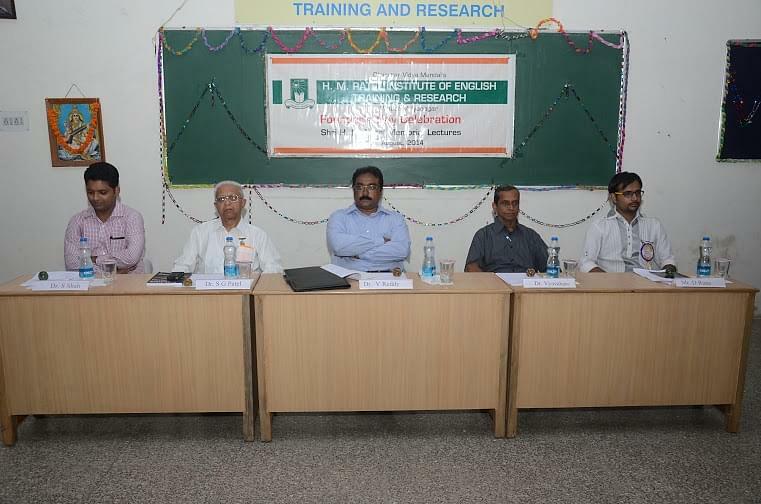 Why to join HM Patel Institute of English Training and Research? Experienced Faculty Members- College has well qualified teaching staff having years of experience in the field of education. 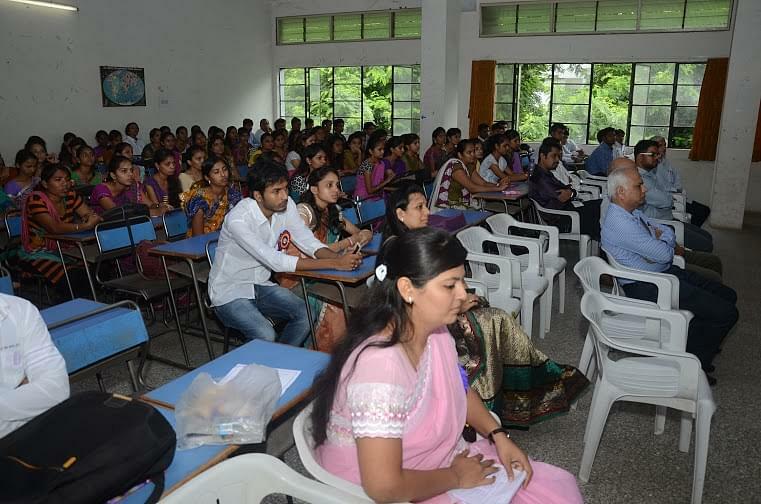 Academic Facilities- College has support services like Spacious Class Rooms, Sports Facilities, 24 hours electricity supply, latest books Library, Physical Science Laboratory, Computer Laboratory, Science Laboratory, Multi-Purpose Hall, hostel building, etc.